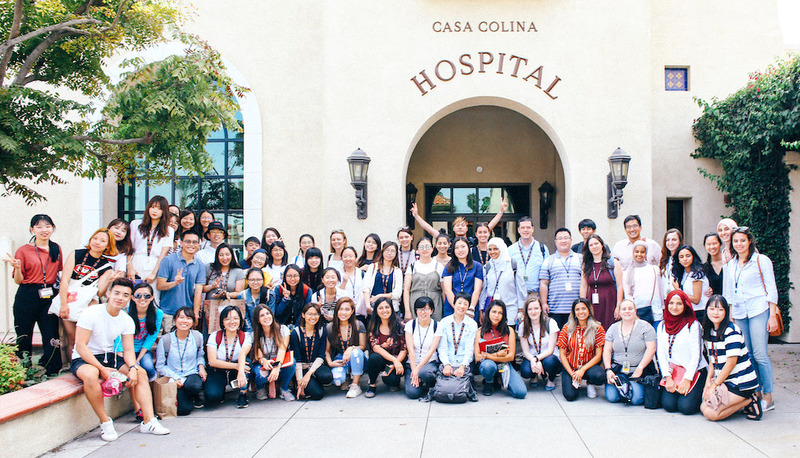 The Summer Occupational Therapy Immersion (SOTI) program is a four-week summer program designed for international occupational therapists and occupational therapy students who are interested in learning about occupational therapy practice, education and research in the United States. 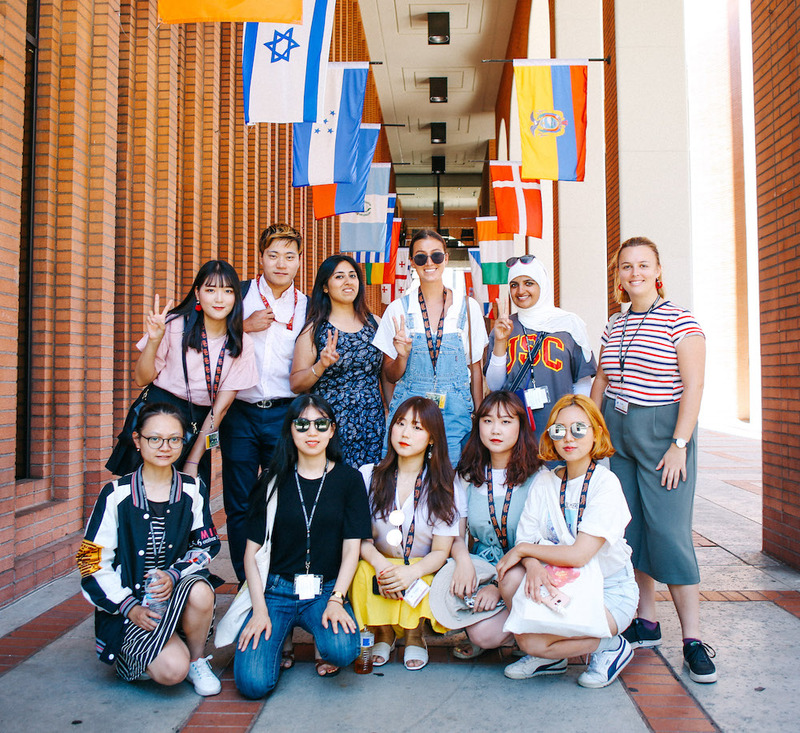 (Students who are applying to, or have already been admitted to, the USC Chan Division’s master’s or OTD degree programs may also choose to participate in this summer session prior to the start of their fall semester.) This program will serve as an introduction to occupational science and occupational therapy (OT) practice in the United States and will provide opportunities for students to learn from USC’s renowned faculty and visit various clinical settings in Southern California. Thursday Site Visit: Casa Colina Rehabilitation Hospital Site Visit cont. Friday Cultural and Recreational Outing: The Getty Museum and The GroveLA Cultural and Recreational Outing cont. Additionally, participants will have opportunities to participate in weekly organized leisure and networking events. Tuition for the 2019 SOTI program is $3,600 USD. Housing will be offered without additional charge (see below). Please contact us for information about additional expenses (e.g., visa application fee; health insurance). All students will be offered free housing for a four-week stay at the new USC Village by the University Park Campus. View the 2019 SOTI Program flyer.